Dot Girl Products is excited to announce our new partnership with Period View™ to help girls manage their periods. 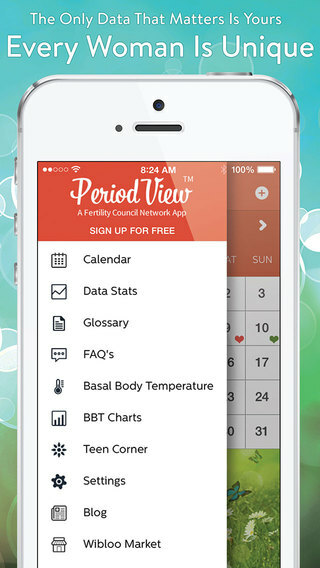 Period View™ is a sophisticated calendar-based tool designed to help women of all ages keep track of their menstrual periods, fertile days, ovulation and predict upcoming periods. 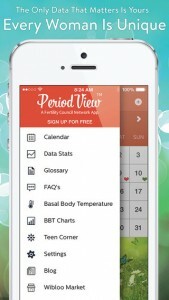 Period View™ is under the umbrella of Women’s View, a collection of websites and applications focused on supporting and educating women on health and reproductive wellness. The Period View™ website includes a Teen Corner featuring advice and information designed for teens. The Dot Girl First Period Kit® will be available for purchase through the Teen Corner Products Page. As part of our partnership Period View™ bloggers will be contributing articles to the Dot Girl blog on topics including “Are Girls Going Through Puberty Earlier?”, “Pads vs. Tampons”, “First Time Tampon Use”, and “The Best Movies About Your Period”. We are excited about this new partnership with Period View™ and the opportunity to help young women manage their periods with confidence. We encourage you and your daughter to check out the free app and all of it’s features. This entry was posted in Dot Girl News, Dot Girl Recommends on July 14, 2015 by kathy.